It’s Whole Grains Month, and we can help you make hearty and cozy meals this fall with healthy whole-grain recipes. First, learn about your favorite grains and how to cook them. 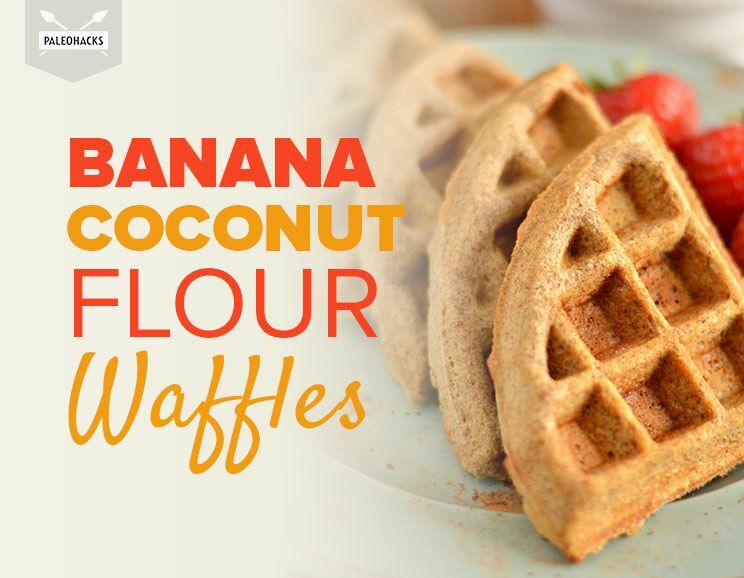 Throw together these Vegan Whole-Grain Spelt Waffles for a guilt-free brunch. Vegan Whole Grain Spelt Waffles. 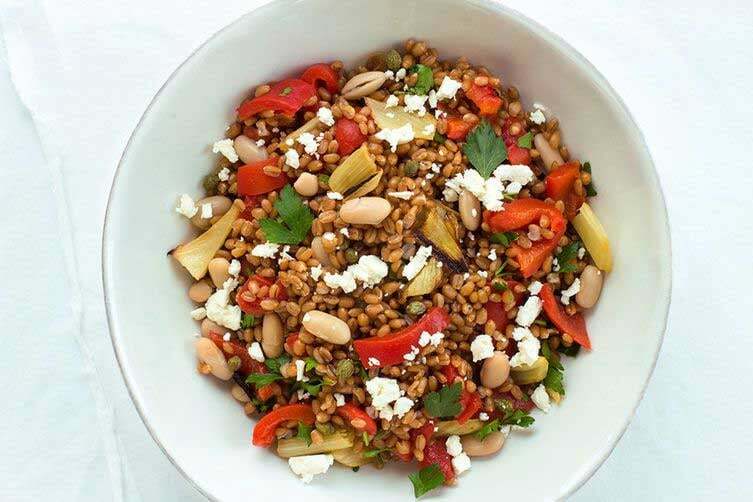 Your lunch is covered with these 50+ Gorgeous Grain Salads. Wow the family this holiday season with these beautiful Whole-Grain Oat Rolls. This Blueberry Oatmeal Bread is sure to be a hit for breakfast or dessert. Need a weekend baking project? Try this Homemade Multigrain Sandwich Bread. This Healthy Barley Soup is a hearty soup perfect for your next rainy or sick day. In honor of Better Breakfast Month, we have healthy and delicious breakfast recipes for you each day this week. Take a morning off from bread with Avocado, Egg, and Spinach Sweet Potato Toasts. 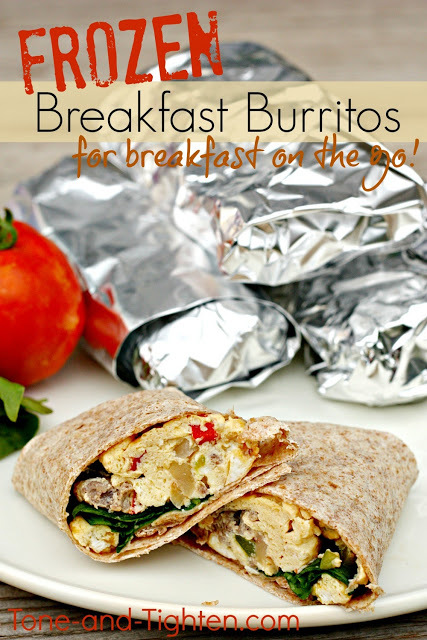 Need an easy meal to grab in a hurry? Overnight Oatmeal 6 Ways is the way to go. Baked Sausage, Spinach, and Egg Breakfast Taquitos also make a good brinner. 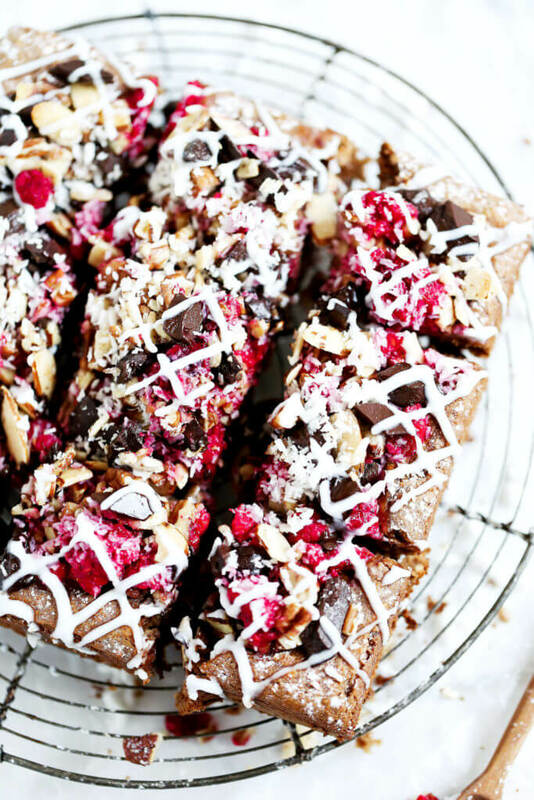 These Quick Raspberry Applesauce Paleo Breakfast Bars will feel like dessert. 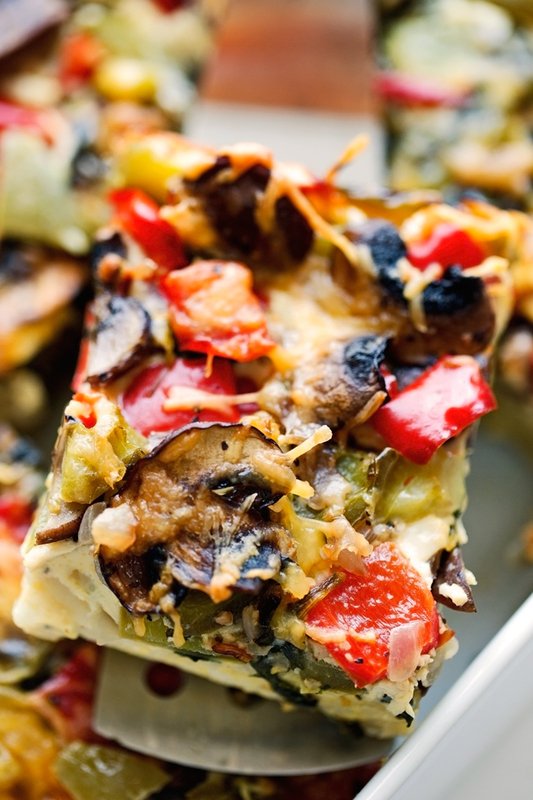 Turkey & Egg Breakfast Casserole will be a hit with the family Saturday morning. These Flourless Peanut Butter Waffles are the perfect gluten-free treat. 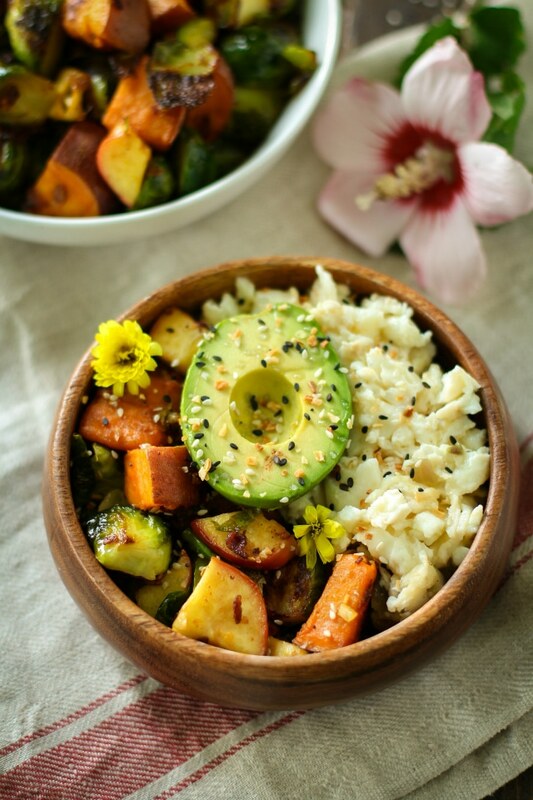 Whip up these Sweet Potato Hash Breakfast Bowls and get in a serving of veggies.